Is Black Ops 2 Suffering From Disinterest? Call of Duty was one of the most impressive franchises for this console generation. When it started to become a yearly online shooter version of Madden it lost a lot of luster. If you were among the people that purchased an Xbox 360 early on and made Call of Duty 2 your first 360 game. Something drastically changed when Infinity Ward (thankfully) changed the time period from World War 2 to modern times with Call of Duty 4 – Modern Warfare. Something even more drastic happened after Call of Duty took a more modern approach – the creation of prestige, leaderboards and record keeping of Kill/Death ratios. One of our first articles talked largely about leaderboards and their negative impact on online gaming and the catalyst for the current state of online shooters was Call of Duty 4. We have since made it through four iterations of Call of Duty and the process has seen the online community grow to new heights and sales of the game to go through the roof. Call of Duty is one of the most action-packed and entertaining games to play online or offline – but why does it feel so bland now? It seems like Black Ops 2 is one of the most underwhelming and least hyped CoD titles to be released. The last time I remember not looking forward to a Call of Duty game was when CoD 3 was announced to once again focus on World War 2. Black Ops has shifted from the Cold War era to the ‘near future’ in Black Ops 2. Outside of the time-shift, there have been a few tweaks and changes to gameplay as well as a new set of weapons (which we will be covering in the coming months). The question that must be asked again and again is whether or not the Call of Duty series will command the same attention that it has in the past. Where do you stand with Black Ops 2? If your opinions are anywhere close to those for Madden 13 it could be an interesting reaction. Author NoobTubeTVPosted on September 1, 2012 September 1, 2012 Categories Gaming Blogs, News, ReadingTags Battlefield, Black Ops 2, BLOPS2, Call of Duty 2, COD, COD4, CODMW, MW2, MW3, MW3 SucksLeave a comment on Is Black Ops 2 Suffering From Disinterest? After skipping out on Call of Duty Elite I was feeling upset that I didn’t have the new maps that Infinity Ward released to the Elite Community. After thinking about how dumb I would feel to pay $50 for two maps that are being kept from the rest of the lowly gamers out there that don’t want to continue to bend to the will of Activision’s new subscription service – I started thinking about some of the better maps I have played (DLC or not). Modern Warfare has a habit of releasing older maps that people enjoyed (or at least they assume people enjoyed). 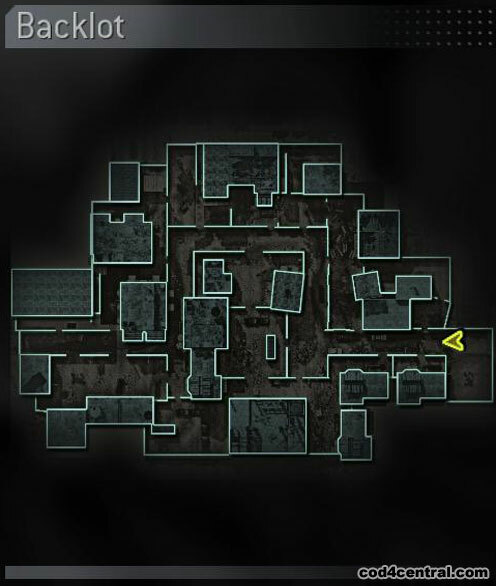 Some of my favorite maps from old Modern Warfare games haven’t made it into MW2 or MW3 yet. The beauty of these maps are that they are on games that you can buy used for much less money than MW3. Even if you have to buy map packs in order to play some of these, it will still be cheaper (and more enjoyable) than some of the maps in the newer game(s). 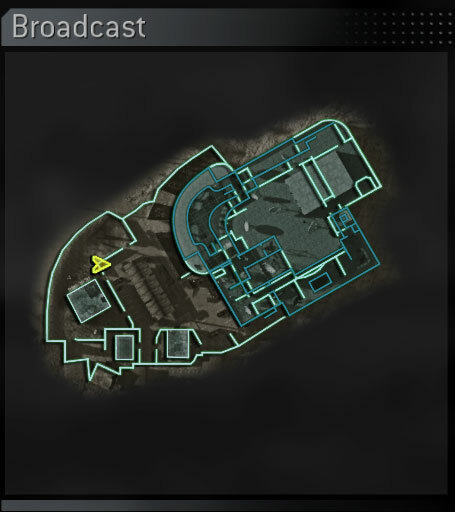 While some maps give you the ability to do one type of strategy over another, Broadcast really allowed people to post up and snipe from either the TV station or the buildings outside. You could also run around and gun people down as you flank from the many doors and corridors inside and outside. Run and Gun with all sorts of places to double back! In Backlot, you need to master the art of grenades and stabbing to accompany your aiming skills for which-ever gun you prefer. I loved this map because it allowed me to approach every match with a new tweak to my style of play. New players find new ways to play maps and it was always a breath of fresh air to play this map because of that. Modern Warfare 2 had its fair share of decent maps as well. 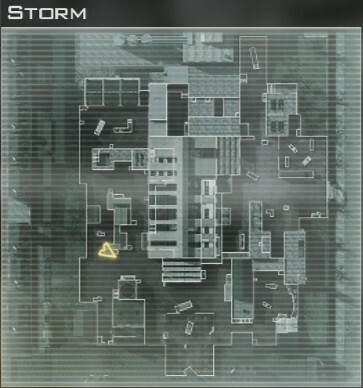 One of my favorites was one of the biggest maps in any COD game – Derail. Snipers and sprinters reign supreme! Get a AC-130 and it is game over. It is one of the most fun and frustrating maps you will ever play. If you get into a bad run, it is really difficult to rebound… however, if you get a strong killstreak and find your ‘groove’ you will probably end up with 25+ kills. This can be said for any map really, but I really found this map to allow me to run the huge landscape and sprint-stab my way to victory by simply out-flanking the opponents. Another DLC Map that was well worth the money. I truly enjoyed this map when I downloaded it from the Stimulus Package DLC on MW2. It is a big map with rain (it is titled ‘Storm‘ for a reason) and that is one of those things that really adds to the mood of a map. Fighting in tropical or arid places is nice, but it isn’t a true depressing/scary warzone without some rain and lightning. Not to mention the sniper/assault friendly layout gives a bit of leeway to people that prefer one over the other. 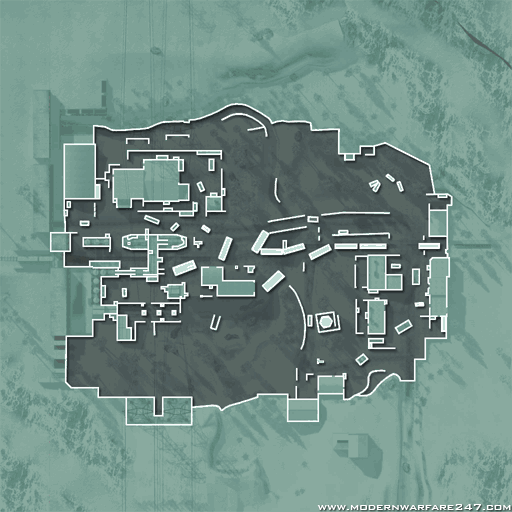 This post will be updated with gameplay from these maps to accompany the pictures. If you are annoyed with having to wait until March to play the new maps on MW3, just go back and play the older games and enjoy some ‘new’ old maps!